Chaise Sofas will be launching new collections this year so some of their existing collections will no longer be available once all sold out! 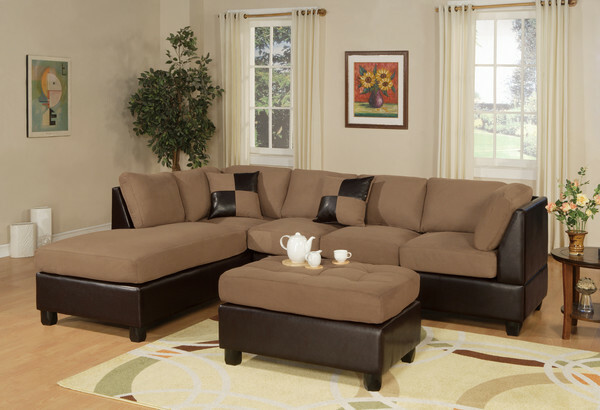 ONLY $799 with FREE Ottoman and Pillows! Comes in 3 neutral colours. Contact Chaise Sofas to know which ones are phasing out! It might be the one you’ve been eyeing for a long time! Visit www.chaisesofas.com.au now to get more details or to place an order!